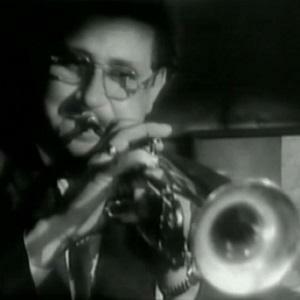 Founder of the Ziggy Elman and His Orchestra and who is also known for his collaborations with Benny Goodman. He chose brass over strings at a young age and began performing at weddings when he was fifteen years old. After having a heart attack in 1956, Elman's career declined to the point of his financial ruin. His father was a violinist who wanted his son to follow in his footsteps. Both Elman and Bill Withers had songs inducted into the Grammy Hall of Fame; Elman's track was "And the Angels Sing."